Just Press Play. Follow Today's Workout. Muscle-sculpting. Non-exhausting. 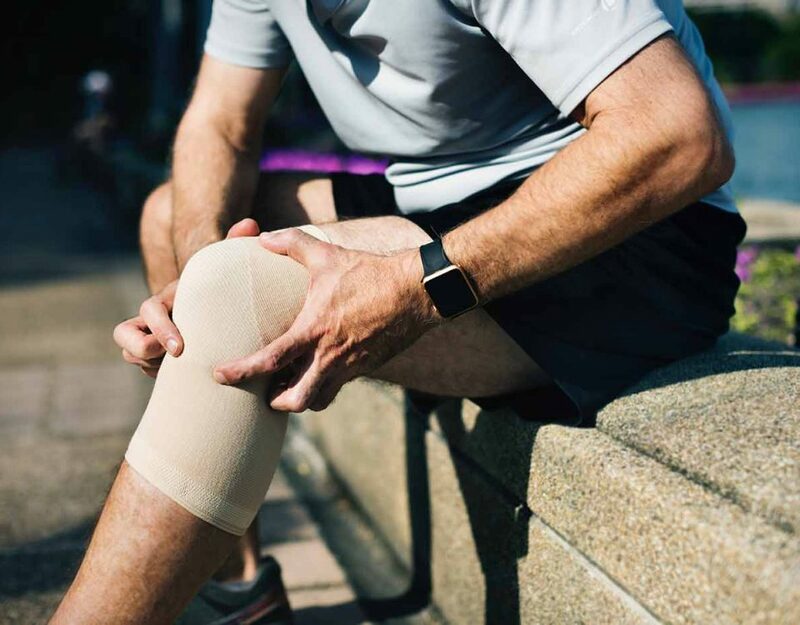 A graduate of Stanford University designed Ocinator to help working professionals stay fit all year. Get access to full-body workouts and food guides. And stay healthy all year. 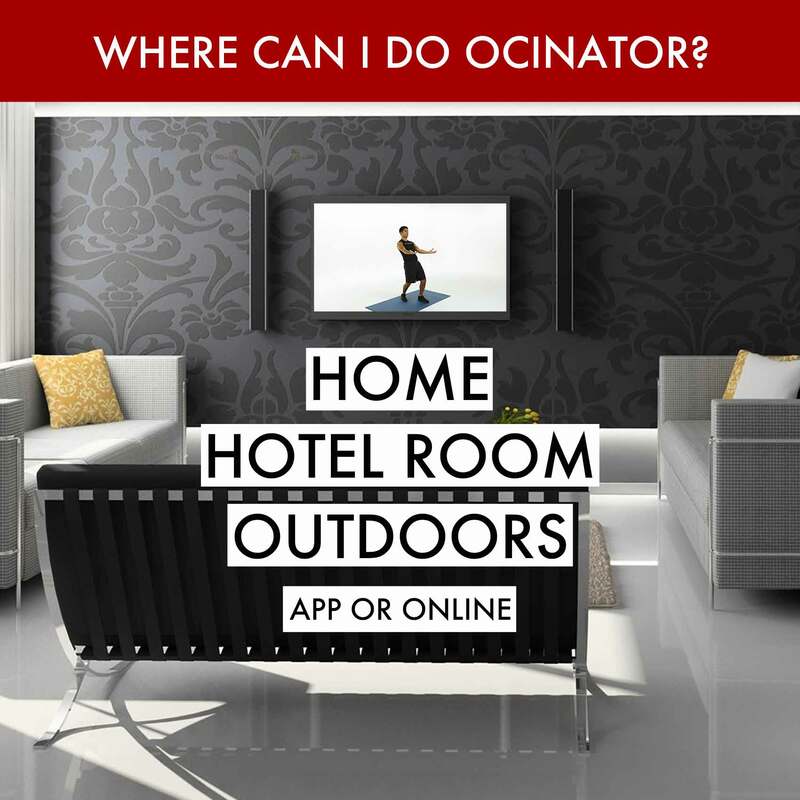 So, how is Ocinator different? Follow each day’s 20 minute video workout anywhere. At home, in your hotel room, or even outdoors. 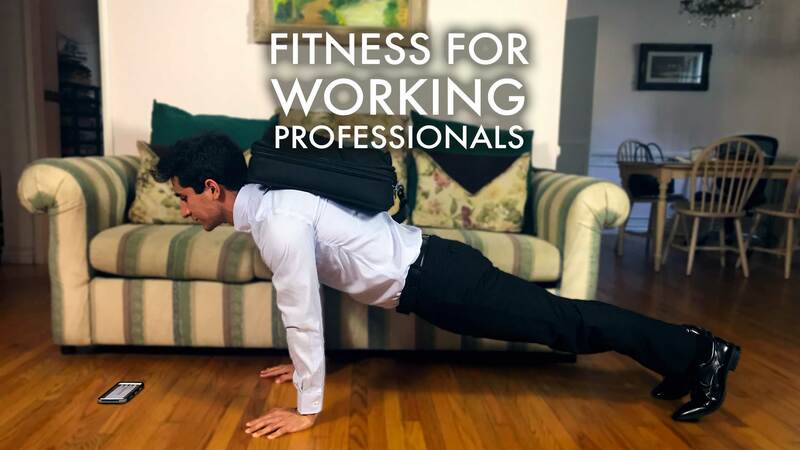 Workouts require minimal equipment that you can make at home. 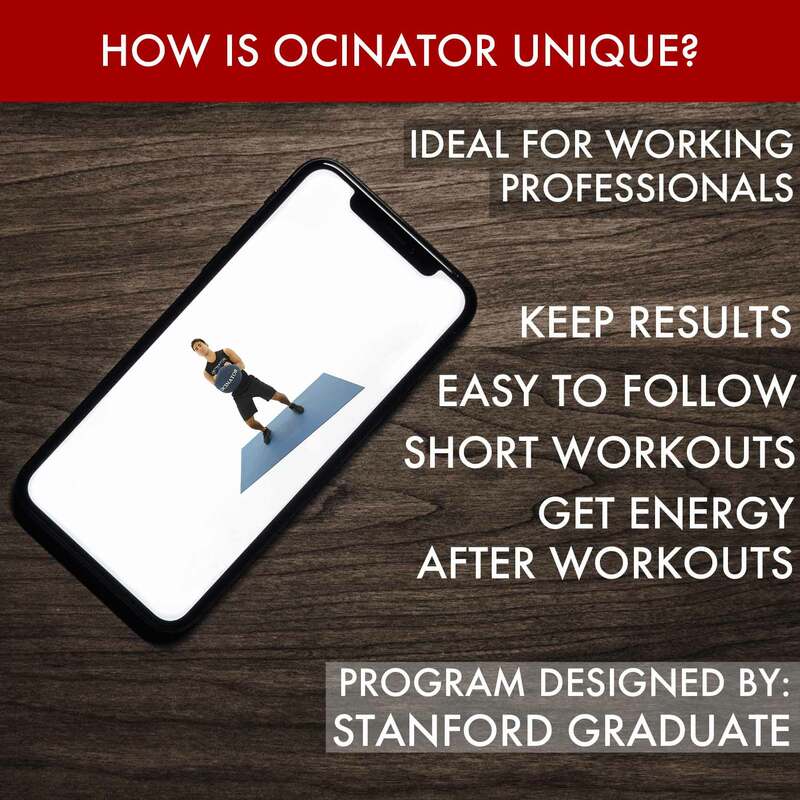 In contrast to other fitness programs, Ocinator helps you get energy after each full-body workout. 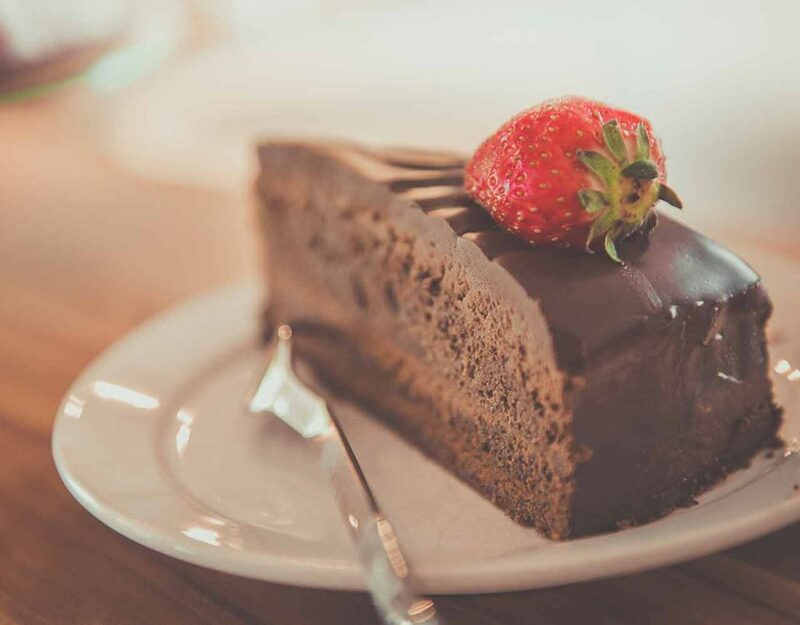 Also, our food guides help you stay healthy at home and restaurants. 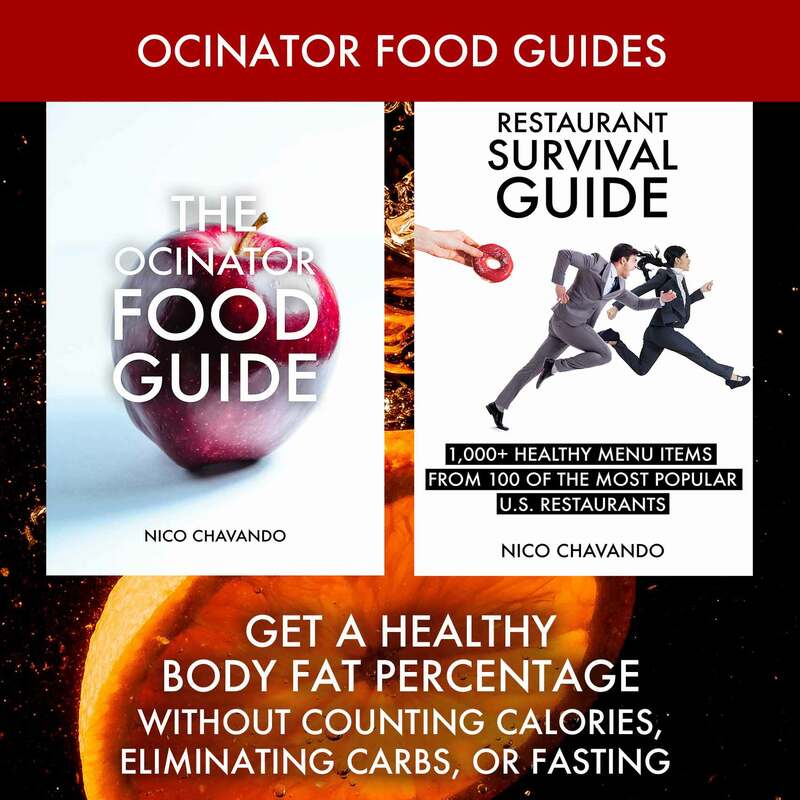 As a result, Ocinator helps you eat healthy always. 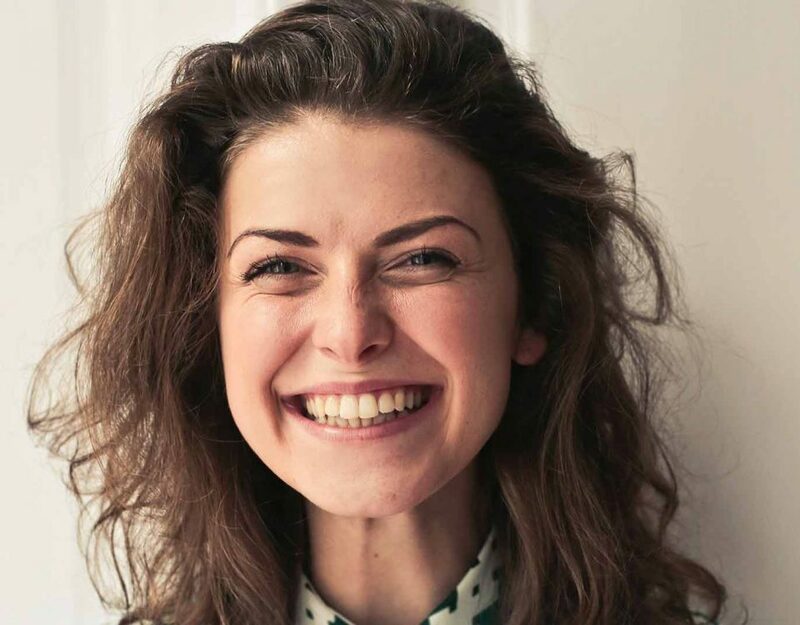 Learn more FAQs.